My suggestion: If you have messenger on your phone delete it. Then re-download it and read the terms of agreement. This news is actually about 5-7 years old. Notice what the government has made cell phone makers do now? Notice you can't take the battery out? 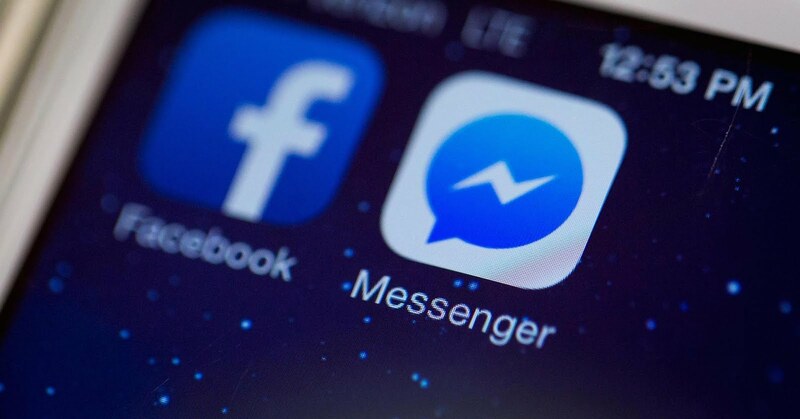 Cellphone users who attempt to install the Facebook Messenger app are asked to agree to terms of service that allow the social networking giant to use the microphone on their device to record audio at any time without their permission. The TOS also authorizes Facebook to take videos and pictures using the phone's camera at any time without permission, as well as directly calling numbers, again without permission, that could incur charges. 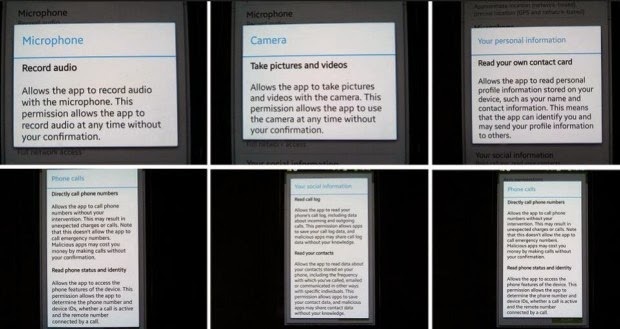 Although most apps on Android and Apple devices include similar terms to those pictured above, this is easily the most privacy-busting set of mandates we've seen so far. Since the vast majority of people will agree to these terms without even reading them, cellphone users are agreeing to let Facebook monitor them 24/7, green lighting the kind of open ended wiretap that would make even the NSA jealous. Other app companies are also requiring you to allow them to approximate your location, send SMS messages from your phone that cost you money, read your contacts, read your phone status and identity, get “full network access” to your communications (in other words listen to your phone calls), modify or delete the contents of your USB storage, and disable your screen lock (the 4 digit code that password-protects your phone). As we have previously highlighted, embedded microphones in everything from Xbox Kinect consoles to high-tech street lights that can record private conversations in real time represent the final nail in the coffin ofprivacy as the ‘Internet of things’ becomes a part of our daily lives.